Disclaimer: This is a sponsored post in collaboration with Latina Bloggers Connect and The Allstate Foundation. All opinions expressed are my own. Growing up one of the lessons my mother and madrina (godmother) worked hard to instill, was financial independence. "Every woman needs her own little savings...because you just never know," they always said. They taught me to take care of myself. They raised me to be in a relationship I wanted, not one that I needed. I feel lucky to have married a man like The Husband. Not only do I have financial independence, but I also have a sense of security. I am loved. And I am safe. 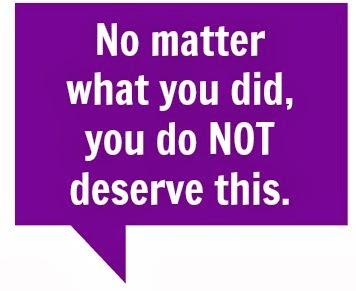 Unfortunately, not every woman can say the same. Domestic violence affects one in four women in their lifetime – that’s more women than breast cancer, ovarian cancer and lung cancer combined. Domestic violence impacts millions of women, children and families but very few people discuss it openly. Many may suspect and turn a blind eye, "it's none of my business," they may think. Victims of abuse often feel a sense of shame or feelings of fault. It's a subject most people don't feel comfortable talking about. More than one-third of Americans have never discussed the issue with family or friends and Purple Purse provides a conversation starter. By passing the Purple Purse, you are not only sharing information about domestic violence and financial abuse but you are placing the power directly into people’s hands with a purple purse. If you suspect a loved one is a victim of domestic violence, offer support without judgement or criticism. 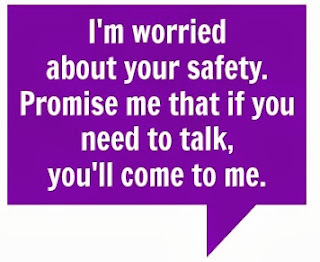 Don't be scared to share your concerns but use your words carefully to avoid confrontation. 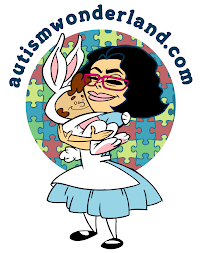 Encourage her to seek help and reassure her you'll hold her hand every step of the way. 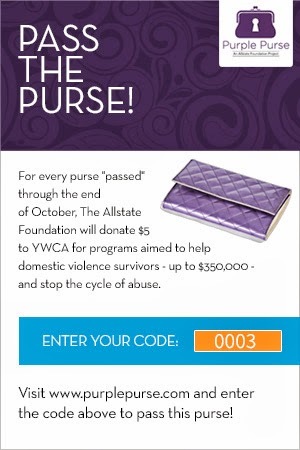 For every purple purse passed through the end of October, The Allstate Foundation will donate $5 to YWCA. 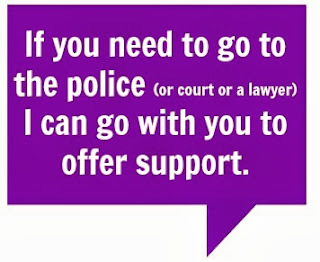 We’ll give up to $350,000 for programs aimed to help domestic violence survivors and stop the cycle of abuse. 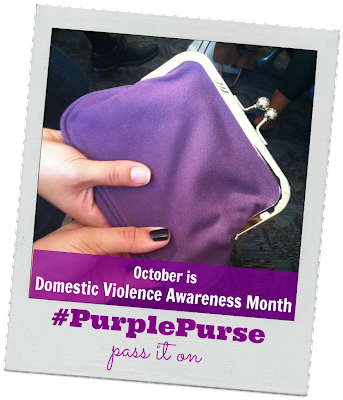 Visit PurplePurse.com to follow the purple purses on their journey around the country, track the YWCA’s progress toward their goal to earn $350,000 from The Allstate Foundation and get tips to help you start talking about domestic violence.